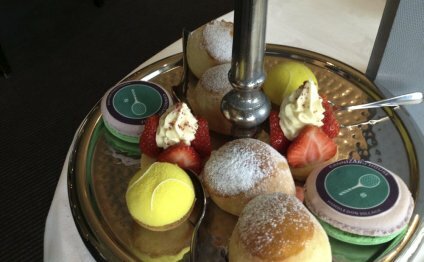 After watching the world’s best playing tennis people on popular Wimbledon yards, there is certainly another essential custom that you need to experience through your time within The All England lawn-tennis Club reasons – a scrumptious afternoon tea. For 2015 we now have produced a really unique afternoon tea picnic for just two, all wrapped up in a special Wimbledon cool bag. This excellent brand-new package is only available for pre-order and is become gathered at the time of your stop by at The Championships. It is possible to update your afternoon tea at the time with a bottle of Lanson Ebony Label Brut NV, a bottle of Jacob’s Creek wine and/or a freshly prepared Sushi package. The A1205 is a road in east London which runs north to south parallel to the Regent's Canal and connects South Hackney and Victoria Park with the A13 at Limehouse. It is approximately 2 miles (3 km) in length, and runs in a roughly SSW direction.